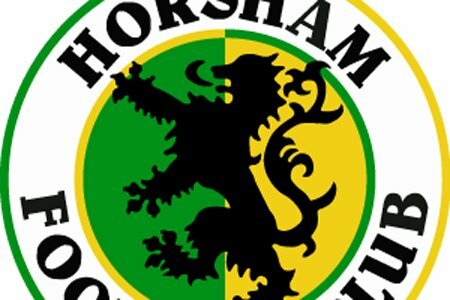 First team coach Jon Meeney has called time on his Horsham career, tweeting earlier today that “increasing coaching commitments elsewhere” had brought his stay to an end after five months. 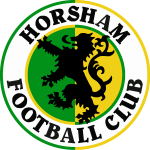 The former Eastbourne Borough coach and Worthing joint-manager joined Horsham in the summer and was heavily involved in pre-season training but has found it increasingly difficult to commit himself to the club in recent weeks. We wish him well in the future and thank him for his time with us.